How will Baby Özüm look like dressed up as a frozen Style? Will she be prettier though dressed up in an Arya or Özüm attire? You have to put the cupboard before selecting the dress to find her the most beautiful dress. Dressing time for the Baby Özüm Game! Then the bottom of the frozen dresses you should select the appropriate dress shoes. Baby Özüm cupboard in a lot of fine jewelry and crowns. You should wear them in selecting the most beautiful. Choose the most elegant hairstyle and performed. Here you ready to go. Why not take a nice photo albüm fort he end of the form? 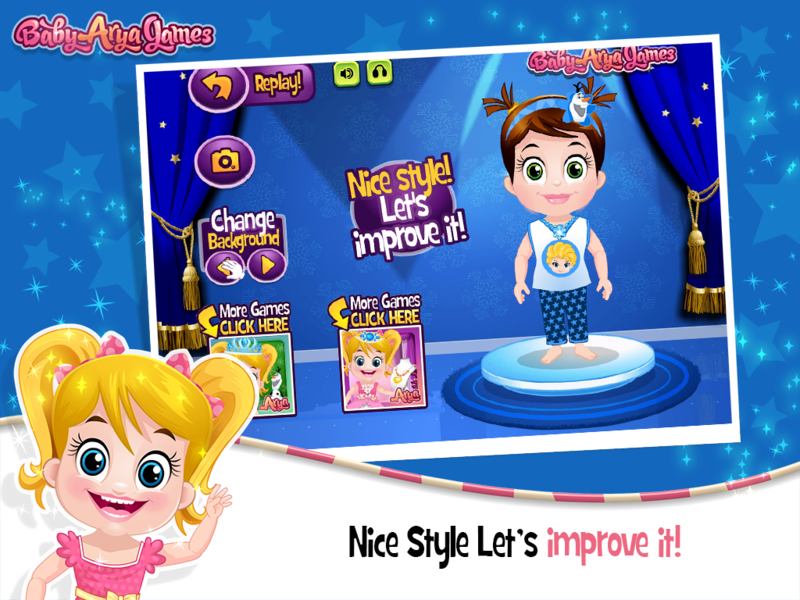 Find out playing our awesome new Baby Özüm Frozen Dress Up Game!